There were many strange (and a little crazy we might add) beliefs back in the mid 17th and early 18th century about one’s health. Especially when it came to medicine, remedies and sanitation. 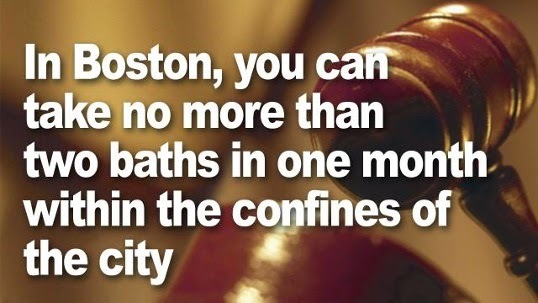 An old law in Boston even prevented one from bathing on a Sunday! 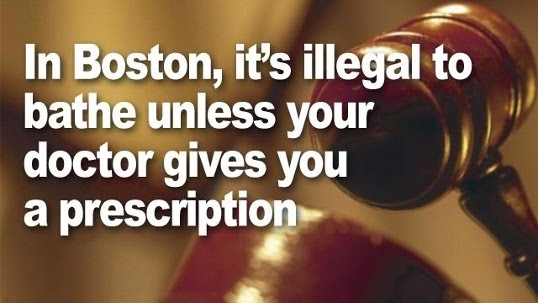 Here are three laws that were passed back then in the city of Boston. We found them amusing. What are your thoughts?? ?